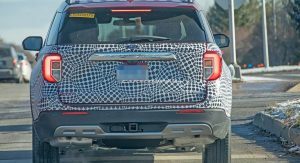 The new generation Ford Explorer is said to be a couple of weeks away from being officially unveiled. 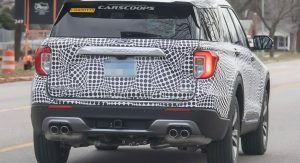 AutoNews reports that it will debut on January 9 in Detroit, at the Ford Field stadium, followed by an appearance at the 2019 Detroit Auto Show, a few days later. 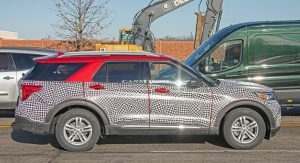 Subsequently to its premiere, the 2020 Ford Explorer should go on sale nationwide in the first half of 2019, and the company’s Chicago facility will be responsible with putting it together. 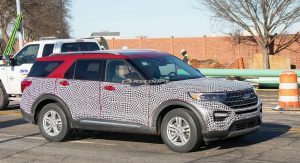 At a first glance, it doesn’t look like it has gotten a significant makeover, but the all-new Ford Explorer really is new. 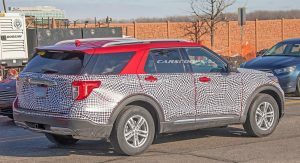 For starters, it sits on the sample platform as the 2019 Lincoln Aviator, which is rear-wheel drive-biased, instead of FWD as the outgoing models. 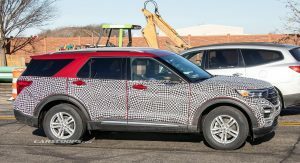 Those willing to upgrade from the lesser models will get their Explorers with all-wheel drive, whereas the rest will have to make do with RWD. Also, the vehicle now has longitudinally mounted engines, which results in shorter overhangs. 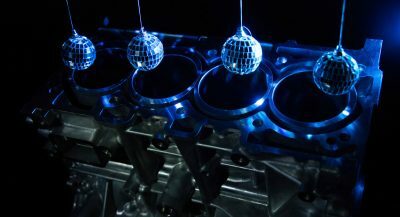 The engine lineup will reportedly include a couple of V6 units, such as 3.3- and 3.0-liter mills, as well as a 3.3-liter V6 hybrid and a 2.3-liter turbo-four. 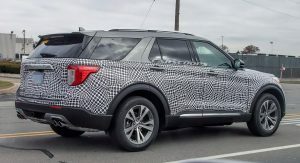 The Ford Explorer ST is believed to sit at the top of the range, supposedly powered by the 3.0-liter V6 found in the Lincoln Continental and MKZ, making some 400 horsepower. 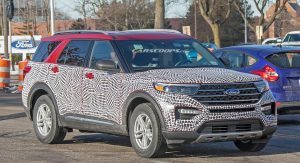 Earlier this month, our spy photographers managed to snap the interior of the 2020 Ford Explorer. 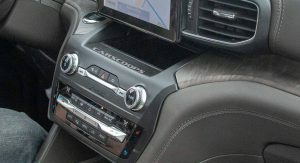 These revealed a tablet-like infotainment system, rotary dials used to select gears and change the driving modes, and a digital screen in the instrument panel, although the latter will perhaps be reserved for the Platinum grade. Very dissapointed in this suv.. cross between a highlander and a traverse.. and that interior is just sad—perhaps most disappointing .. I had high hopes for this as I really like the current explorer. I really hate that interior. With the new Expedition, you would think the Explorer could get a nice interior like it. Guess not. 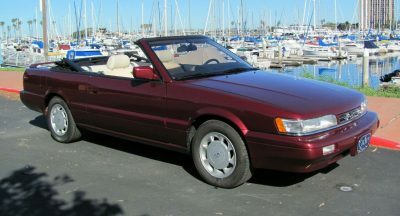 I’m not expecting to be wowed by the exterior styling, but neither am I expecting to be offended by it. I think the interior looks great for a mainstream product, however. 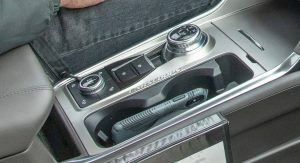 I’d prefer a traditional shifter, but the rest looks very functional. And I’ll take functional over pretty, buttonless center stacks any day. I like the redesign but the fake wood and color choice of the interior together are pitiful. I wish they would publish more specs about the drivetrains. Towing capacities would be appreciated too. Looks good to me from the pics, but nothing compares to seeing and getting behind the wheel. Oh well. I’m disappointed with this new Explorer. 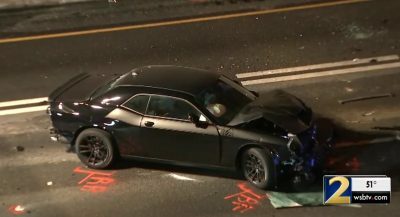 The front end styling is terrible the way the headlights come together with the grille. Everything else is ok but it looks too similar to the current gen Explorer. The interior is ok but I don’t like the way the vents look along side the nav screen. The entire vehicle looks like a cheap and lazy design. Almost like it’s a copy of a vehicle made in China. 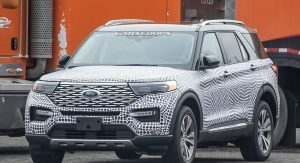 Of course Ford is doing this on purpose because they don’t want to steal sales away from the Lincoln Aviator. 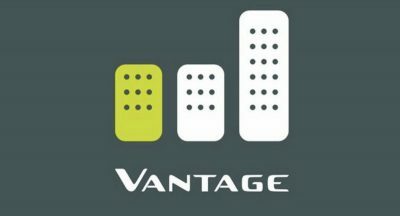 Ford did this in the past with Fusion/MKZ and Ranger Raptor/F150 Raptor. The platform and powertrain should be very good on this vehicle but from a styling standpoint, it’s a massive disappointment. I was considering purchasing one as I was thinking about getting a sporty midsized suv but I can’t see spending $50 – 60k on this and have to be seriously disappointed at it every time I look at it. It will sell well anyways and Ford knows this too.